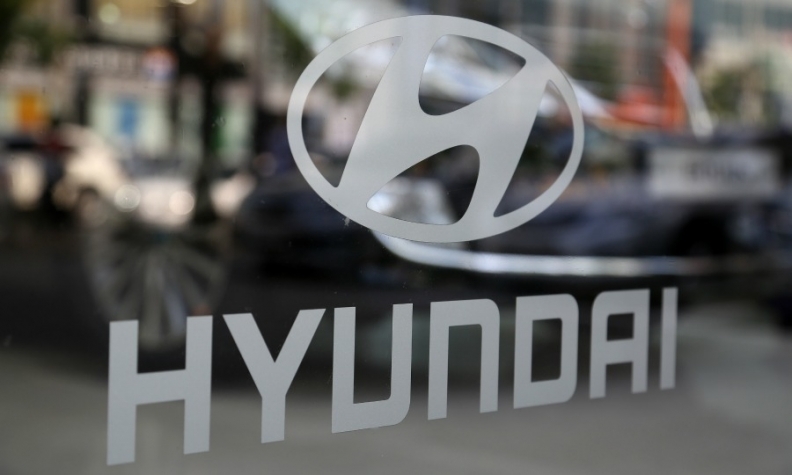 SEOUL (Reuters) -- Hyundai Motor Co. said it is developing its first dedicated hybrid car that would go up against Toyota Motor Corp.'s best-selling Prius. The move will help it diversify its eco-friendly vehicle lineup and hedge its bets in next-generation green technology to meet stricter emission regulations in key markets. More than other automakers, Hyundai has championed fuel cell powered vehicles and this year began to sell what it says are the industry's first fuel cell models available to consumers, at three dealerships in California. It also plans to start selling its first battery-powered electric vehicle in 2016. "We will take the lead in the future by raising the competitiveness of our environment-friendly cars like hybrid-only cars, plug-in hybrid cars and fuel cell hydrogen cars," Hyundai Motor CEO Kim Choong-ho said at a launch event for its Aslan premium sedan in South Korea. Kim declined to provide details such as when the hybrid would be on the market. The new vehicle will be Hyundai first "dedicated" hybrid -- that is a vehicle designed to be marketed exclusively as a hybrid, rather than a variation of an existing gasoline model. Ford Motor Co. is also planning its first dedicated hybrid model, sources have told Reuters. The new compact car is expected to arrive as a 2019 model, roughly 21 years after the introduction of the original Prius in Japan. Hyundai said it aims to sell 22,000 of its new Aslan large sedans in South Korea next year, hoping the domestic-focused model will help it fend off German rivals such as the Volkswagen Passat in its lucrative home market. It aims to sell 6,000 this year. "The new model will help tighten our grip on the (domestic) premium car market," said Kim Sang-dae, director at Hyundai's Domestic Marketing Group. In addition to the Aslan, it aims to sell 32,000 of its Genesis vehicles -- a somewhat more upmarket model, in South Korea, next year. The automaker is also looking at introducing the Aslan in China, the U.S. and Middle Eastern countries.